The Lutyens Trust is an educational charity which acts as a source of information and help on the care and maintenance of the works of Sir Edwin Landseer Lutyens O.M., K.C.I.E., P.R.A., who died on New Year’s Day 1944. His motto was Metiendo Vivendum – ‘By Measure We Live’. Born 29th March 1869, Edwin Lutyens started work as an architect in his twentieth year, 1888, and as he worked persistently, with very little time for other interests, his output is enormous. He designed over three-dozen major English country houses and altered and added to many more. He remodelled Lindisfarne Castle and built Castle Drogo; both castles are now owned by the National Trust. Lutyens also designed Gertrude Jekyll’s home, Munstead Wood, and together they created well over a hundred gardens. He designed the Cenotaph in Whitehall, Thiepval Arch on the Somme and many other memorial and cemeteries for the Great War, he built the Viceroy’s House (now Rashtrapati Bhavan), New Delhi, the British Embassy in Washington, Johannesburg Art Gallery and many other large and distinguished buildings. The final great work of his life was his design for the Cathedral of Christ the King in Liverpool of which only the crypt was built. But he also loved more light-hearted activities, and immersed himself in delightful minor projects, such as Queen Mary’s Dolls’ House, now in Windsor Castle and designs for furniture and stage settings. The Trust’s objectives are to promote the permanent preservation for the benefit of the public generally of any buildings, gardens or objects designed by Edwin Lutyens (including those gardens designed in partnership with Miss Gertrude Jekyll) and generally to protect and preserve their existing character and amenities; to inform and educate the public about Lutyens buildings, gardens or objects so as to increase their appreciation and understanding of the architectural qualities involved; and to undertake and promote any form of research in connection with Lutyens buildings, garden and objects and any other related matter and to provide for the dissemination and publication of the results for the benefit of the public. However, this plan proved too ambitious and a solution was found through leasing the property to the Landmark Trust on a 99-year lease for use as a home for holidays, with the Lutyens Trust keeping the library for its sole use and having the whole house for one week in the summer. This arrangement satisfied the Trust’s desire to retain ownership of the property, maintain the fabric and ensure that interested members of the public could have access to an example of Sir Edwin’s early work. Since 1996, when the Landmark Trust took over the responsibility of Goddards, the Trust has concentrated its energies on architectural casework, arranging a programme of activities, publishing a newsletter and awarding grants to promote Lutyens studies or other architectural projects. 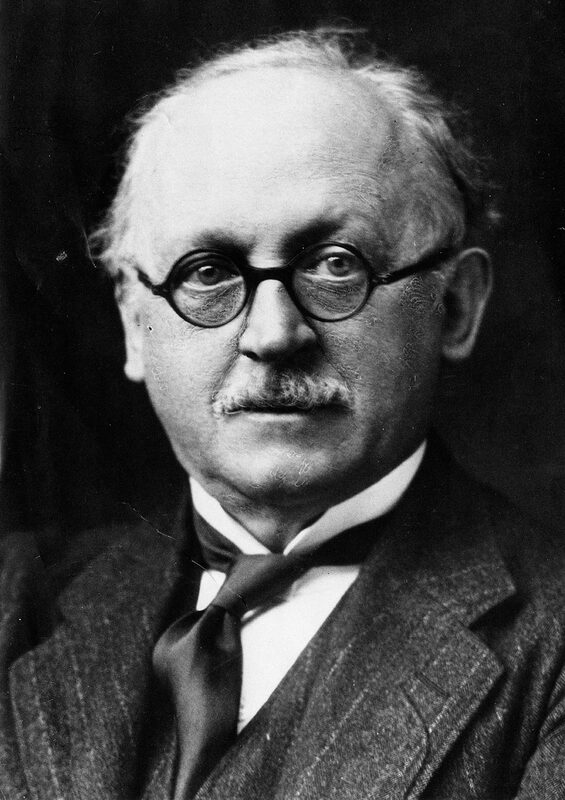 If you are in sympathy with what we are trying to do, we would welcome you as a Member for the annual subscription of £25, or £30 for a joint membership; our year begins 29 March, Sir Edwin Lutyens’s birthday. You will be kept in touch with our activities via our regular Newsletter. For details of how to become a member visit the Contact page.